Okay, if you’re reading this, it means you’re in a pickle. Having a tough time paying off your car loan, and think transferring it along to your credit card is the best option? Did you find better interest rates, and think this move might save you some money? Let’s take it a step at a time, and lay all the vital information before us, before making any concrete decisions. Generally, there are two major benefits that must have attracted you to this idea in the first place. “I can benefit from lower interest rates”, and “I will have full ownership, since I am directly paying off the lender”. Yes- lower interest rates are very appealing, and it is true that you can benefit from them, but there is a catch. If the rate you’re paying on your auto loan is high, you could really save some money by moving the balance to a 0% card. However, since you terms usually take a shift after 18 months, most of the rates offered are only eligible at the start of your loan. If you move your car loan to a 0% card and can’t repay it before the interest-free window closes, you could end up paying a much higher rate on your car debt, rather than sticking to your initial auto loan. 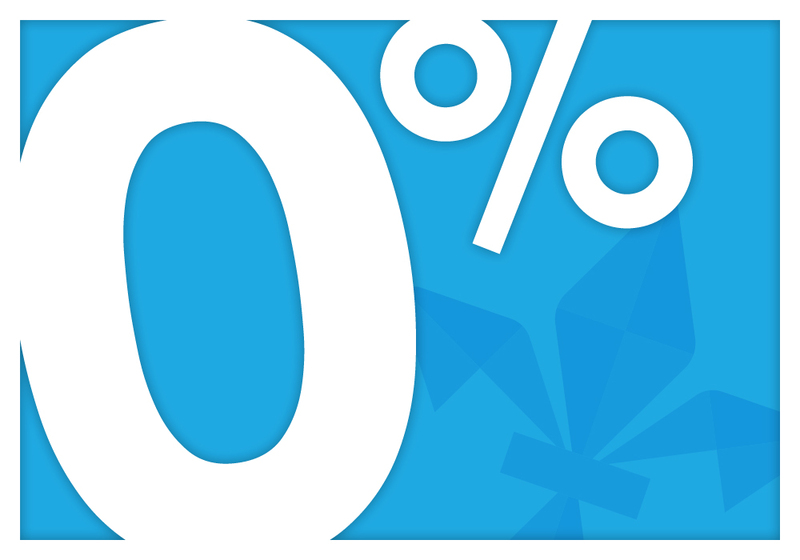 It is also important to note, that many 0% cards require you to have good credit in order to qualify. If you have the means to pay off your auto loan within the 0% interest free window, then this option, will and can save you big bucks! And yes- by using an unsecured loan, which is your credit card, to repay a secured loan, which is your car loan; you will have full ownership of the vehicle, and won’t risk getting the car repossessed if you default on payments. Although this may seem like a great benefit, it is important to note what effect this will have on your credit score. By replacing your car loan with a credit card, you are likely to cause a significant change in your credit score, which could affect your rate on any loans for which you apply. 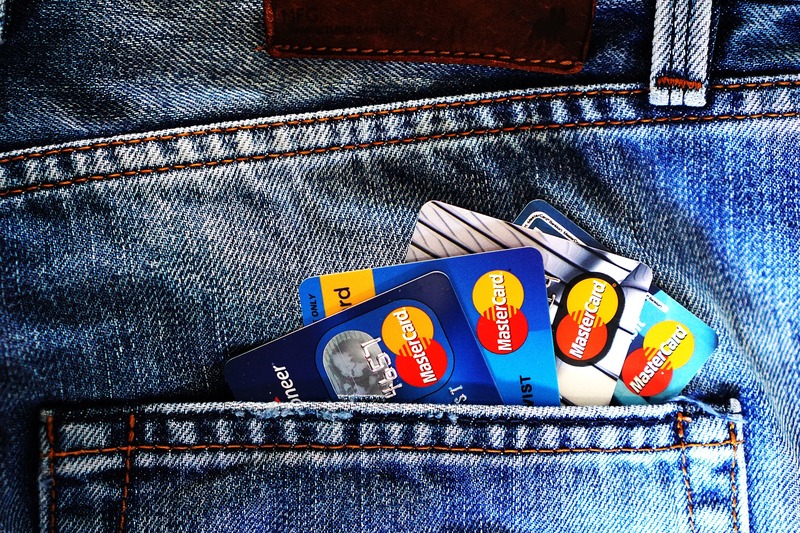 Credit card debt is considered revolving debt and is considered riskier by credit-scoring companies. Essentially, instalment debt has much less of an effect on your credit score than revolving, or credit card debt, because it is typically secured by something and is less risky for the lender. Revolving debt is riskiest for the lender, so it has more impact on your score. This is the yes- but no, type of scenario. If you are likely to stay atop your payments, and benefit from the offers that this transfer will present, then it might be a risk that will show many advantages and benefits. If you are weary about your finances, and want this to be a quick fix- you should reconsider. There are other ways to ensure you can make a car loan manageable, which will not put you at a greater debt in the end. Try to make a budget and stick to it – this way, repaying your debts will be easier. Also, by tracking your spending, your budget will be most effective if you know where your money is going.